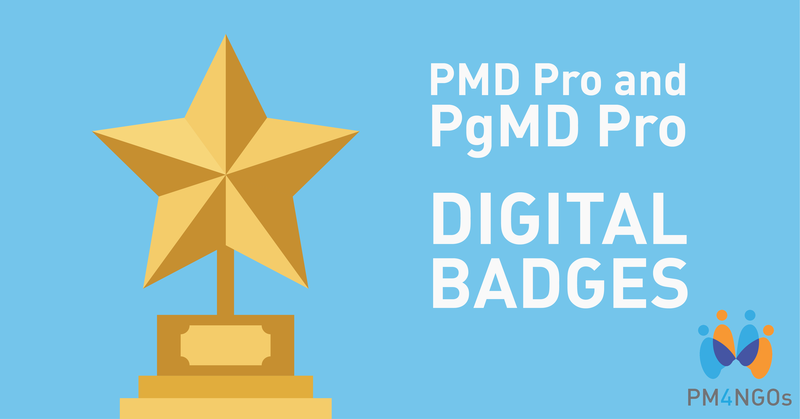 PMD Pro and PgMD Pro digital badges are secure, digital representations of your professional development credentials. Where else can I feature my badge? 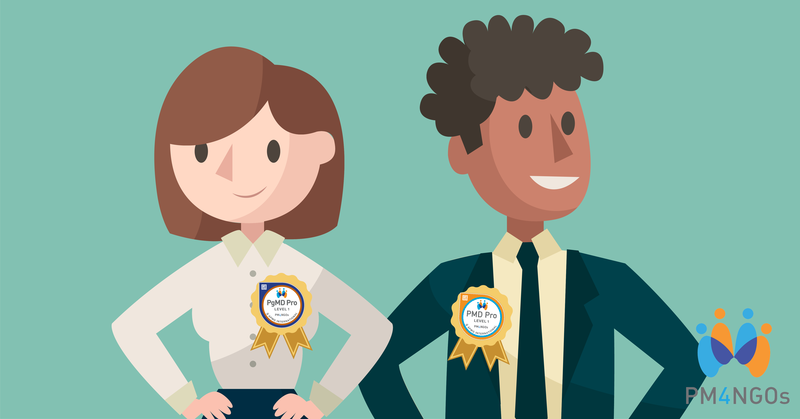 Embed your digital badge on an email signature, website, social media profile or a digital CV. 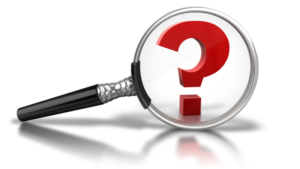 With just one click employers, clients, customers and other interested parties can easily view and verify your credentials and skills. 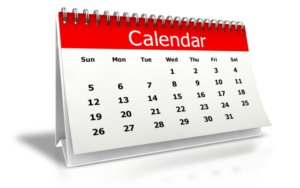 Tag in your training organization on your post so they can help you to #ShareYourSuccess!